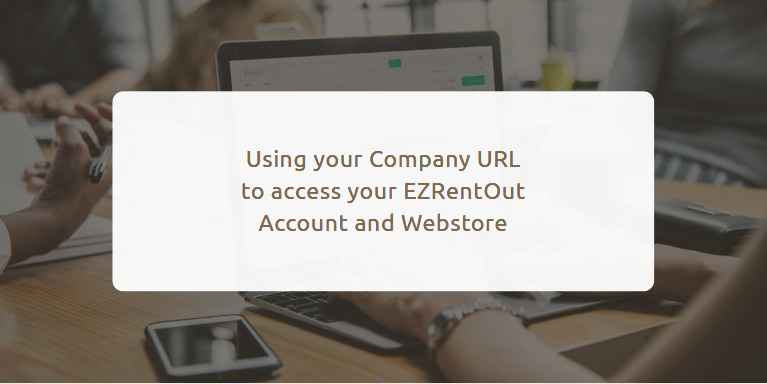 This blog tells you how to access your EZRentOut account and Webstore using your company URL. To do this, you’ll need to configure your company URL to forward traffic to a different address. This is done by setting up a CNAME. 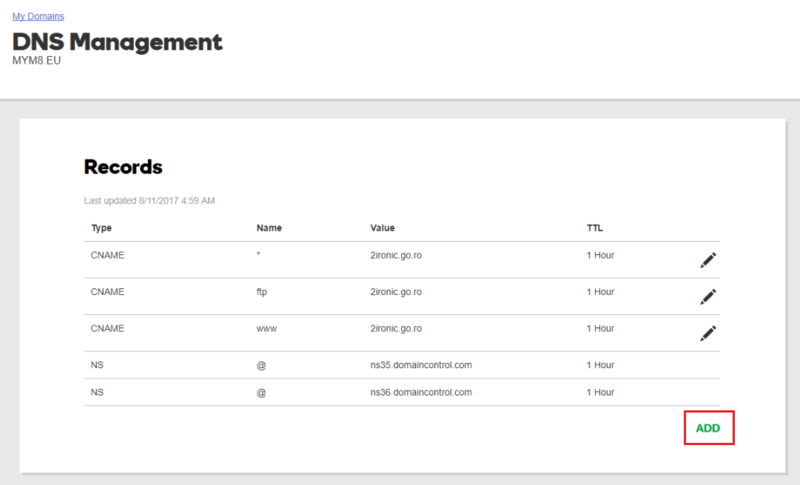 To add a CNAME to your domain, you’ll need to log into your Domain Registrar’s DNS manager. In case you forgot who you bought your domain from, search for your domain at http://reports.internic.net/cgi/whois. Below, we outline the steps for adding a CNAME in GoDaddy for the following scenarios. Skip to Section I to learn more. Skip to Section II to learn more. Please note that the steps may be different if you have a different registrar. This process can be used to point, say, items.HappyRentals.com (my corporate website’s subdomain) to HappyRentals.ezrentout.com (my EZRentOut account). The CNAME in this example is ‘items’. 1. 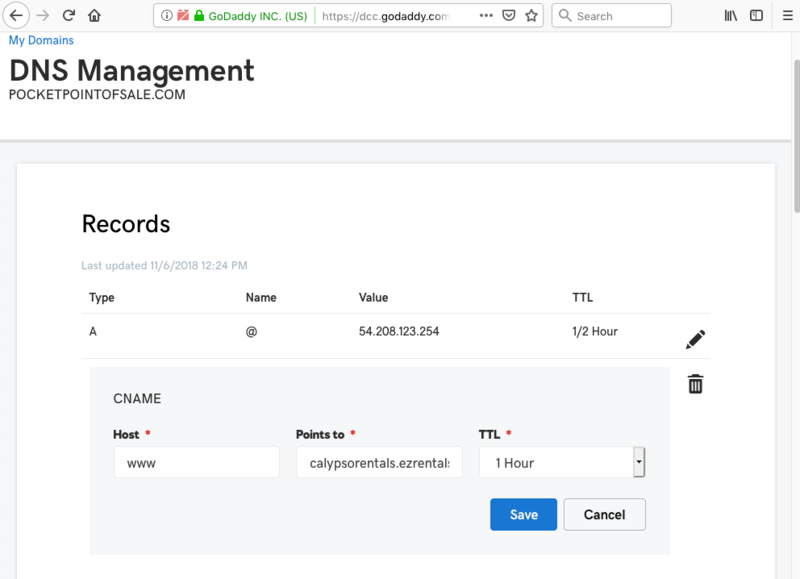 Log in to your GoDaddy DNS account. 2. Click on the user icon in the top right, then go to My Products > your chosen domain > DNS. 6. In the ‘Points To’ field, add your Admin login URL for EZRentOut (for example, mycompanyname.ezrentout.com). 8. 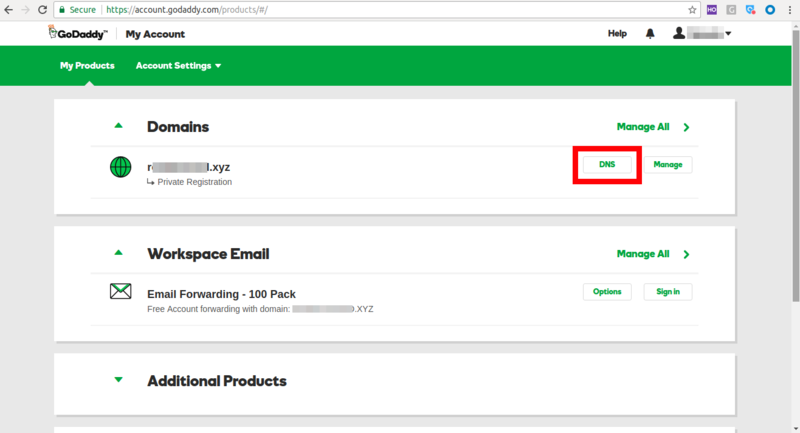 Once a CNAME has been set up, go to your EZRentOut account to save the CNAME record from Settings → Add Ons → Company URL. Click ‘Validate Company URL’ to confirm if it has been set up correctly. Note: It can take up to 72 hours for the changes to be made. This process can be used to point, say, rentals.HappyRentals.com (my corporate website’s subdomain) to HappyRentals.ezrentalstore.com (my EZRentOut Webstore). The CNAME in this example is ‘rentals’. 6. In the ‘Points To’ field, add your Webstore URL (for example, mycompanyname.ezrentalstore.com). 8. Once a CNAME has been set up, go to your EZRentOut account to save the URL settings from Settings → Store Settings → Webstore URL. Click ‘Validate Webstore URL’ to confirm if it has been set up correctly. If you have any questions, feel free to get in touch at support@ezrentout.com. This entry was posted in [Support], Customize, productivity and tagged cname, company domain, webstore by admin. Bookmark the permalink.